Update: The August security update for Samsung Galaxy S8 and S8+ has started rolling out in India as well. It weighs in at around 600MB for both devices, and arrives as version G955FXXU1AQH3 for the S8+. 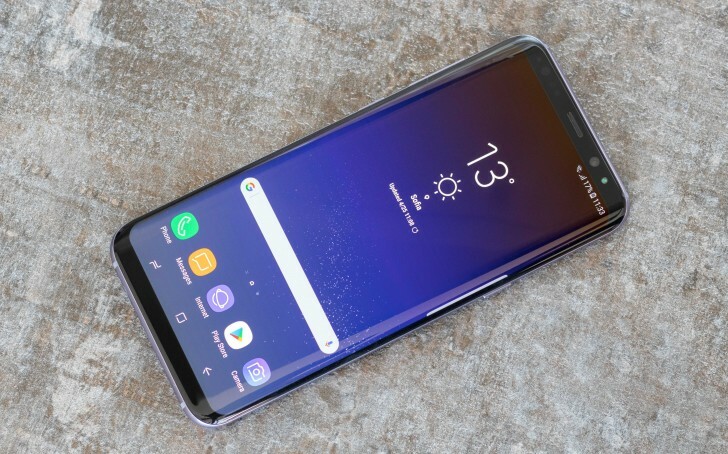 Sprint has announced that it has enabled the Calling PLUS functionality on Samsung Galaxy S8 and S8+ units on its network. It lets you use WiFi calling and VoLTE in conjunction - the latter was not available on Sprint's Galaxy S8 duo earlier. Scheduled to be released today, the update arrives as version G950USQU1AQGL for the Galaxy S8 and G955USQU1AQGL for the S8+. Following is the complete change-log (common for both devices). Wi-Fi Calling is now Calling Plus with new & improved features. Meanwhile, Samsung has started pushing out the August security update to the flagship duo. Weighing in at around 600MB, the update is currently hitting units in Germany, Turkey and the United Arab Emirates. Aside from the latest security patch, the update also includes improvements related to auto brightness control and PC connection stability.